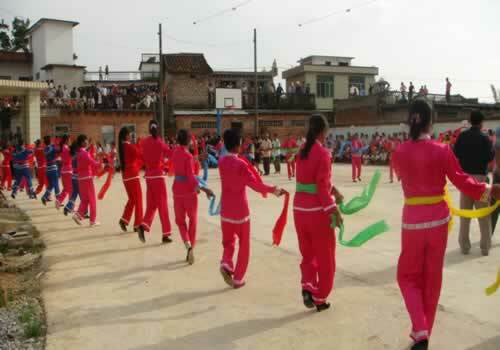 In 2010, the Foundation has pledged to donate RMB 2 million to build 50 basketball courts in at least over 25 villages around Guangxi, China. The Foundation believes a basketball court not only provides a place to play ballgames, but will also serve as area for social gathering. A basketball court is a perfect venue for different kinds of events, such as community fun fairs, ceremonies, etc…The Foundation hopes these new basketball courts will bring its friends in Guangxi a more colourful life. For more details, please refer to the Chinese version.